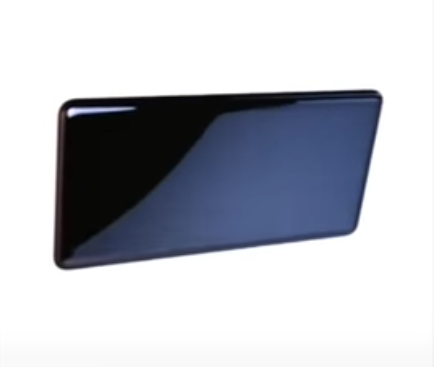 The latest teaser video released by Vivo shows off the slick metallic back of the Vivo 2019 smartphone, which does not appear to feature any rear cams or buttons and ports on the edges. To top things off, Ben Geskin obtained exclusives design info from Vivo and put together a render depicting the back as well as the front of the handheld. 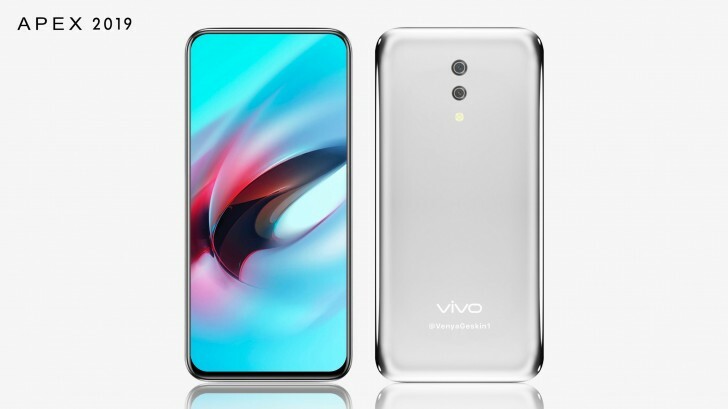 A few weeks ago, leaker Ice Universe was teasing the imminent release of a Vivo smartphone codenamed “The Waterdrop” that integrates a revolutionary design. Back then, all we got to see were a couple of renders depicting the rounded corners of the metallic back, but just recently, Vivo decided to release a video teaser that fully reveals the metallic back side. On top of this, Ben Geskin managed to get some exclusive insight on Vivo's design and uploaded a possible render of the upcoming Apex 2019 phone to his Twitter account. According to GSMArena, Vivo also started a special Apex phone teaser campaign, which involves users touching the device without seeing it. Most people that interacted with the “invisible” phone felt like they were touching a metallic soap bar, and the latest teaser video released by Vivo seems to be a visual confirmation for those testimonies. We still cannot see the front screen, however, so Ben Geskin's render may or may not be accurate. Regardless, the device itself is supposed to be button-less and port-free, with no notch or cutout for the selfie cam, which will most likely be hidden at the top of the phone. In addition, the video does not show rear cameras, so these might be hidden somewhere, as well, even though Ben Geskin's rendering shows two cameras on the back. The Vivio Apex 2019 is expected to be unveiled on January 24 and the Chinese company will showcase it at MWC 2019 in late-February.